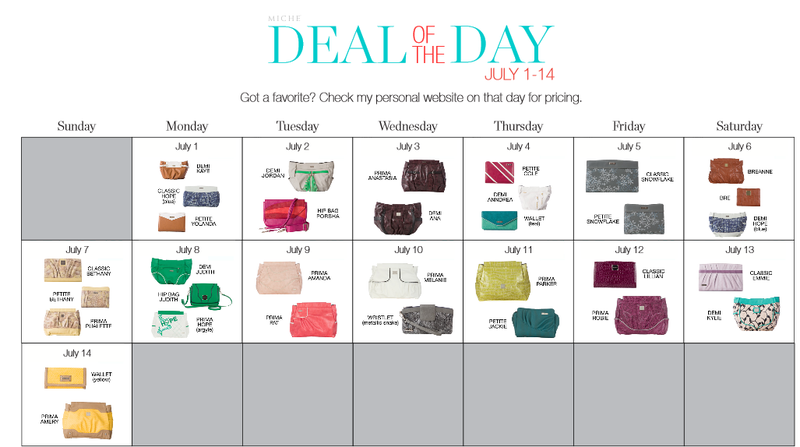 #Miche 6th ANNIVERSARY SALE !! | Sophisticated Diva ~ A.K.A. Along came Polly!